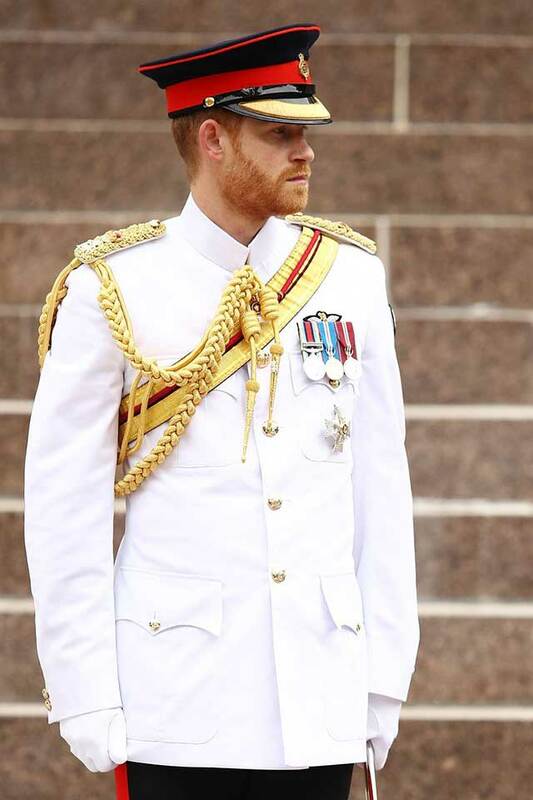 Recently, Prince Harry showed up looking *very official* in a full military uniform as part of his royal tour with Meghan Markle. See? 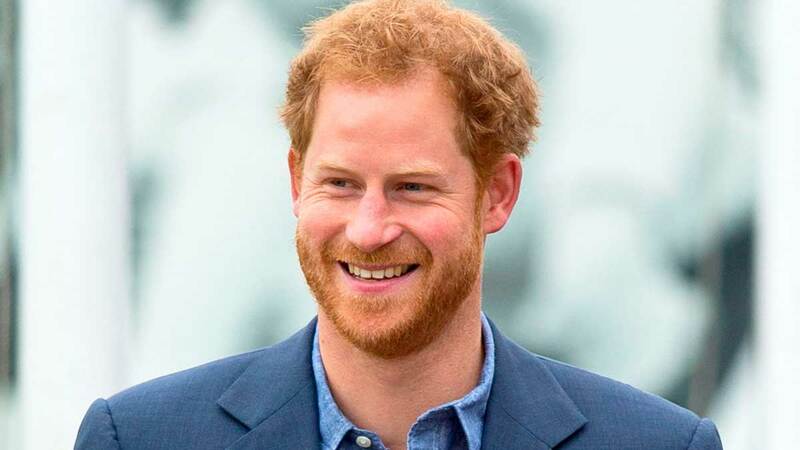 The thing is, Royal Photographer Chris Jackson noticed that Harry looks exactly like his grandfather Prince Philip, who wore almost the exact same outfit and rocked a similar beard back in 1957. The similarities are truly mind-blowing. FYI, Meghan is still in the midst of their royal tour, but she's reportedly scaling back just a little bit on her schedule. That said, she and Harry recently had a very sweet outing together, so head over this way for the pics.